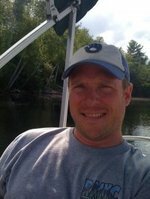 Sign up for Broadjam today to follow Bunker Soldier, and be notified when they upload new stuff or update their news! 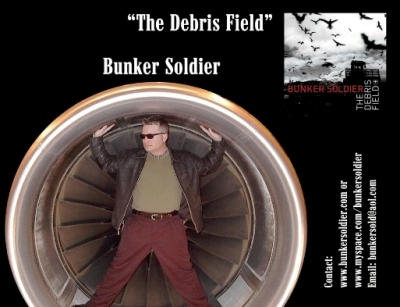 “The Debris Field” is his 4th CD release. The official release date is March 28th, 2006. Previous CD’s: 1996 “Quite A Dilemma”, 1999 “Innuendo”, 2004 “Triple Threat”. 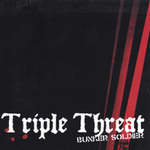 Bunker Soldier will be on the College Music Journal’s April 17th, 2006 Magazine Sampler CD. “Darkness Falls” will be the spotlighted track. CMJ will then be pushing “Close The Door” on its On Air CD to colleges across the U.S. on May 22nd, 2006. 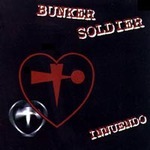 Bunker Soldier has performed all over the country including last year’s big show in New York City at Club Rare for the Legends Magazine 150th Issue Party. From Orlando to Buffalo to Corpus Christi, his live shows are intense and energetic. 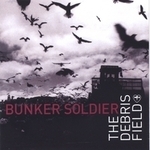 “The Debris Field” is a new direction for Bunker Soldier. "Drive Me Home" #1 POP Song on American Idol Underground for the week ending May 26th, 2007!